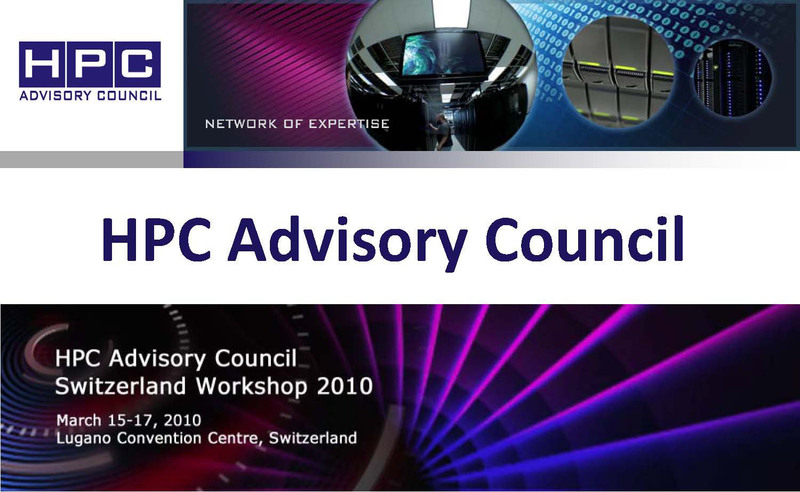 The slides of the HPC Advisory Council are now available online. We are also glad to announce that Lugano will host in 2011 again a conference of the HPC Advisory Councily. 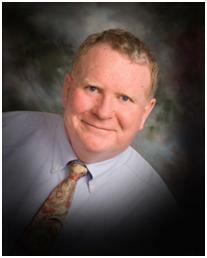 Stay tuned on this blog for additional information.